Not just another craft brewing start up, but a venture of quality, flavor and taste. We are Tom and Michele Bulington. Our family-owned micro brewery is ready to bring Brookston, Monticello and the greater Lafayette area some of the tastiest unfiltered ales, seasonals and one-offs. Our 4-barrel system allows us to serve beers at the peak of freshness.  Our goal is to become one of the best craft brewers in Indiana. The years we’ve spent practicing, understanding and perfecting beer brewing has helped us gain confidence as we hang our shingle. We welcome you to stop by our tasting room and sample all of our beers. Our philosophy is simple: We want our customers to enjoy that classic old brewery feel combined with small town comfort where one feels at home, no matter where home may be.